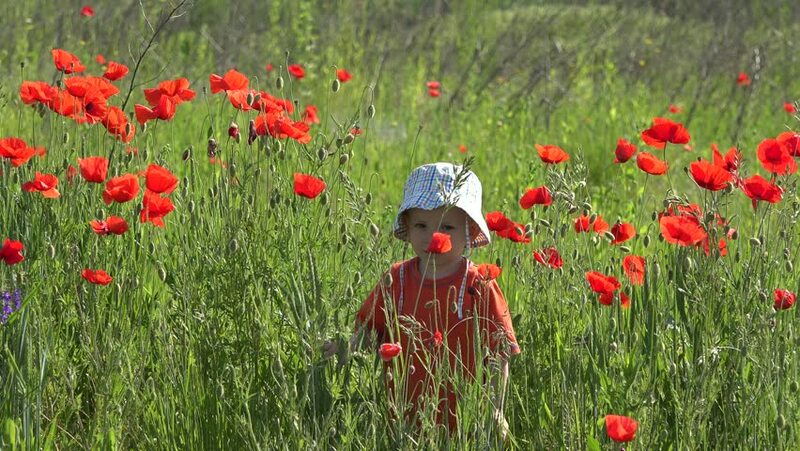 4k00:15Happy child plays with flowers in poppy field at sunset, walk in fresh air, summer vacation in village. Joyful kid smile, smiling boy laughs. Little boy playing in the field.